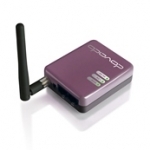 Supports 4G/LTE, 3G/DC-HSPA+ (42Mbps) or CDMA2000 1xEV-DO USB modems. Automatic connection failover (USB to WAN port, WAN port to USB). 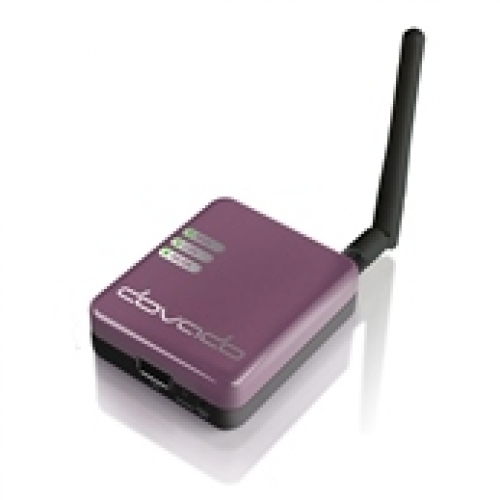 The Dovado TINY was the first router to fully support the Sierra Wireless 320U 4G/LTE modem used by Telstra and Bigpond in Australia. Support for Telstra's pre-paid 4G/LTE modem, the ZTE MF821, has been added with firmware release 6.0.0. The development and testing of the firmware to support 4G/LTE in Australia was achieved in December 2011 through an impressive collaboration between Dovado and Australian beta-testers facilitated on the Whirlpool forum. 4G/LTE was launched in Portugal in March 2012. The Dovado TINY supports the ZTE MF820D 4G/LTE modem available from TMN (Portugal Telecom). The TINY also supports the K5005 modem from Vodafone Portugal, which is a rebranded Huawei E398.